The restaurant is famous for its stuffed crabs. It is said to be the pioneer of the other restaurants which had started selling stuffed crabs after this restaurant made it a success. The stuffed crab is recommended to eat together with the chili sauce. You can also order other side dishes to eat together with your rice and your stuffed crabs. The dishes available are like the BBQ tiger prawn, and other seafood dishes you might love to try out. If you are to visit Kemaman, all you would think of is food, food, and more food. 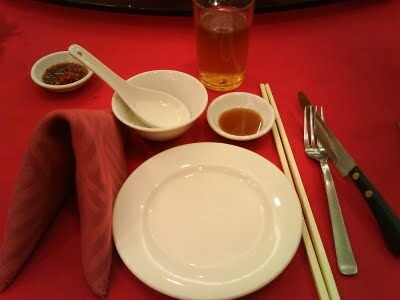 This restaurant is one of the few restaurants in town which serves dishes cooked totally in the Chinese-style. They also serve certain number of seafood dishes with a reasonable price, including the stuffed crabs which are the most famous foods in Kemaman. This is also a good place for you to have a light dinner before or after continuing your exploration in Terengganu. Looking for a good place for gathering session? 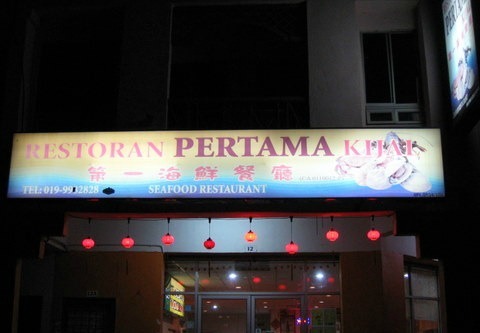 The restaurant is one of the more well-known Chinese restaurants in the Terengganu town. It is ideal for one to organize any special occasions such as dinner or anniversary in the restaurant for its inner atmosphere, which constantly gives out a warm and welcoming feeling. If you are to eat in the restaurant, do not miss out the roast chicken for of its crispy skin which can instantly melt in your mouth.